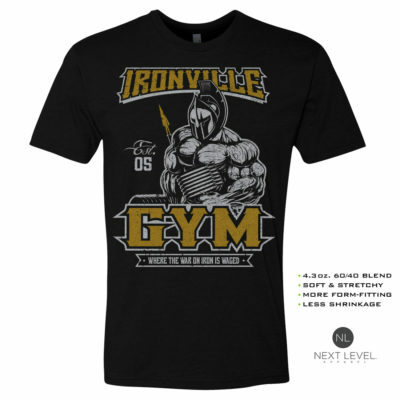 One of our most popular powerlifting shirt designs. This one is sure to be a big mover and in high demand. We stitch and print each one, just for you. 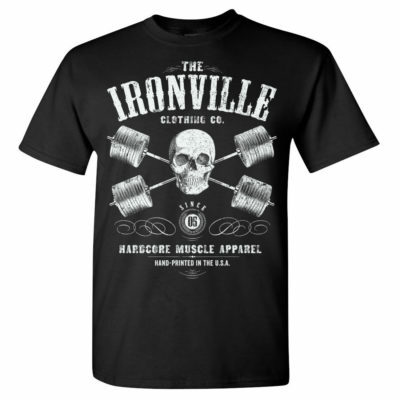 Light weight lifters need not apply. 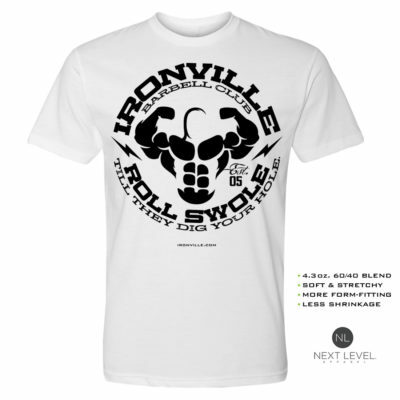 Weightlifting wear comes in all shapes and sizes and our series of button down shop shirts takes the brand from the gym to the street. 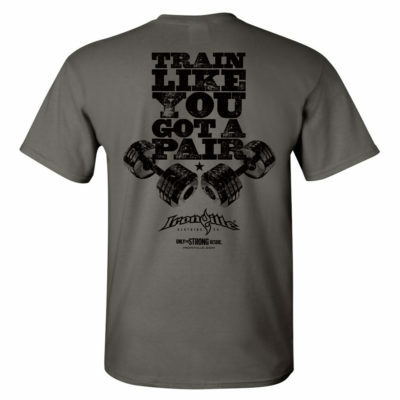 These custom embroidered Dickies® shirts are durable and look as hard as you’re lifting.